Premier League champions Manchester City have completed their first signing of the summer transfer window with Riyad Mahrez joining from Leicester City on a club-record deal. The Algeria international was initially tipped to join the Citizens last winter but the club have eventually won the race for his services after agreeing upon a £60m sum with the Foxes. “I am so pleased to have joined City, a side playing great football under Pep Guardiola. Watching them from afar has been a pleasure. Pep is committed to playing attacking football, which is perfect for me, and City’s performances last season were outstanding. They’re redefining the English game and I wanted to be a part of it. 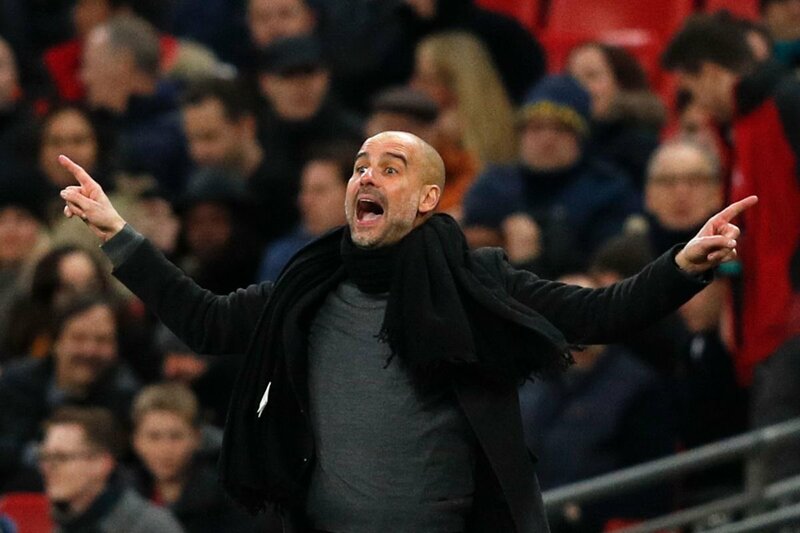 I think we can be successful over the coming years and I believe my own game can develop under Pep’s management,” he is quoted as saying on the club’s official website. There are sensational reports from Spain that Premier League side Liverpool have submitted a bid for Real Madrid’s Marco Asensio. MundoDeportivo reports that the Reds submitted a bid of £158 million in big efforts to land the youngster – and a British record. Asensio is obviously worried about the change in management at Real and wants to be assured of a regular starting role. He has been referred to as the future of Spanish football but with the current situation at Real Madrid, the new manager would need to assure him of a starting role for him to remain. Manchester City has stressed that the club won’t go on a huge spending spree during the summer transfer window and they are likely to adjust with a couple of signings to replace those who are likely to depart. 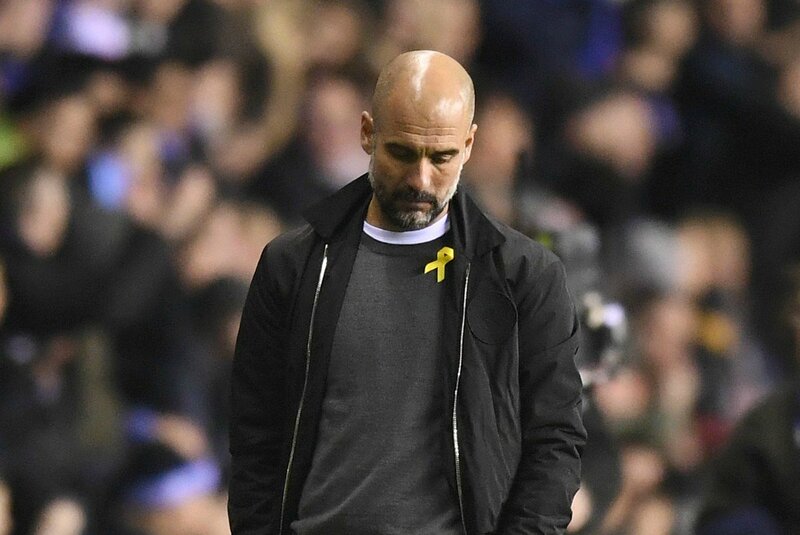 The Catalan tactician has spent over £450m on players since his arrival at the Etihad in 2016 but he has insisted that the club won’t be splashing the cash in the upcoming transfer window.